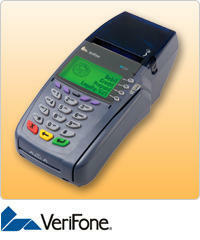 VeriFone® is a global leader in secure electronic payment technologies. VeriFone devices and systems process a broad spectrum of payment types including signature and PIN-based debit cards, credit cards, EMV smart cards, contact-less, value-added applications, and signature capture. VeriFone® solutions incorporate existing and emerging technologies, comply with the latest global security standards, and take advantage of the latest connectivity options from GPRS, CDMA, and Wi-Fi to IP and Bluetooth-enabled devices. 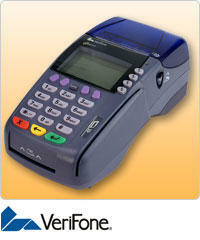 VeriFone Omni 3750 offers everything one would need in a credit card machine. 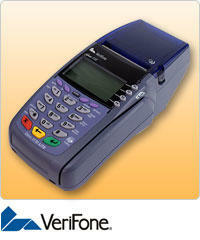 Cover your credit card processing needs for today and tomorrow with the VeriFone Omni 3750. The convenient, all-in-one design of the VeriFone Omni 3750 combines a mag-stripe reader, smart card reader, internal PIN pad, and quiet, fast thermal printer. This makes the Omni 3750 easy to install and keeps your countertop clutter-free. 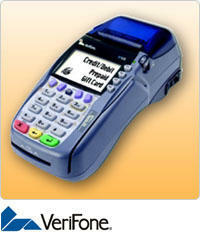 Verifone VX610 is the latest in wireless credit card termianls. 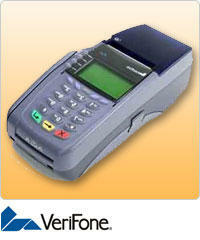 Its powerful processor and flexible design makes the VeriFone VX 610 one of the best wireless credit card terminals on the market. It delivers blazing performance, high-end functionality, and exceptional ease of use. 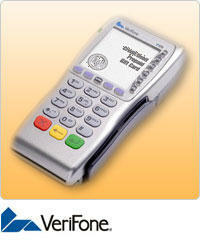 The VeriFone VX610 swiftly handles even the most complex mag-stripe or smart card transactions, using a choice of the latest wireless technologies. VeriFone Vx510LE will cover most merchants’ needs, including high-speed transaction processing and reliable security protections. The Vx510LE is a hard-working device that will handle all of your processing needs without exceeding your budget. 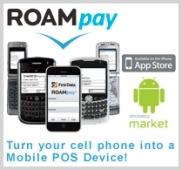 It offers a wide range of payment capabilities, a compact design, and minimizes clerk and customer entry errors with its familiar ATM-style interface, large backlit display, and bold user prompts. VeriFone Vx570 is the next countertop solution that combines powerful performance and speed with high-level security features to provide exceptional payment processing capabilities. With enhanced memory, the PCI PED approved Vx570 is built to support a full range of value-added applications and EMV smart card transactions, along with dial or dual connectivity options. Verifone Vx670 is the complete wireless payment solution in the industry’s smallest footprint device, offering maximum convenience and usability. Built with a large, high-contrast display screen and a drop- and spill-resistant case, the Vx670 can be used anywhere, anytime, under any lighting conditions and in any environment. 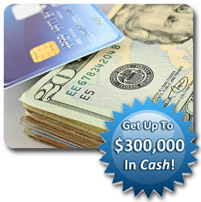 THE BEST CARD TERMINALS FOR LESS!